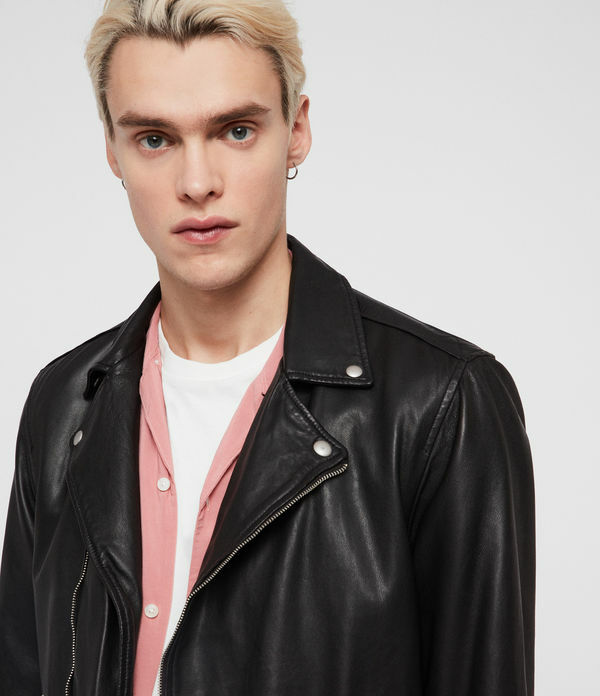 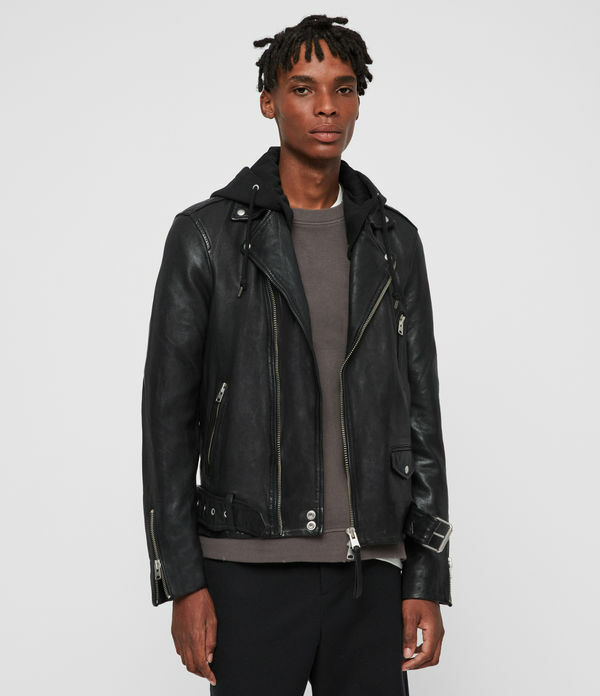 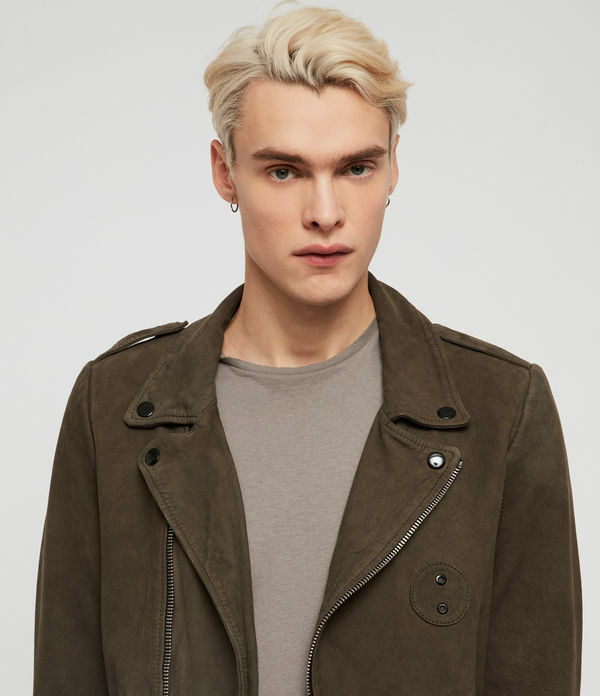 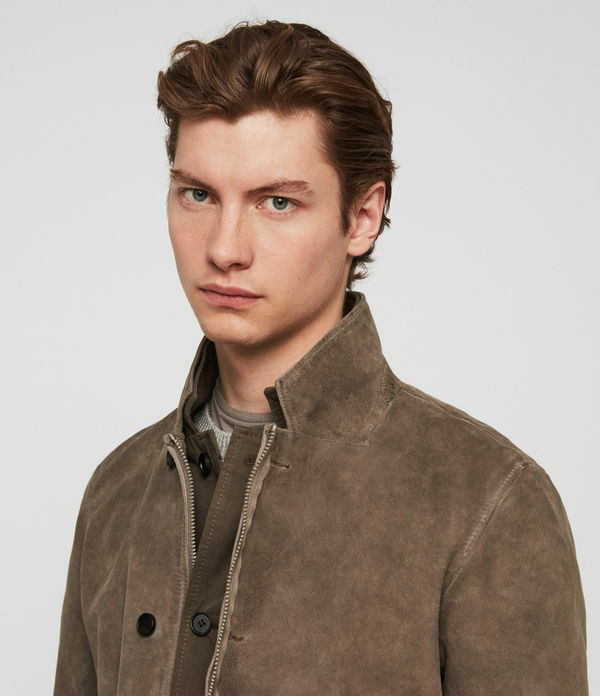 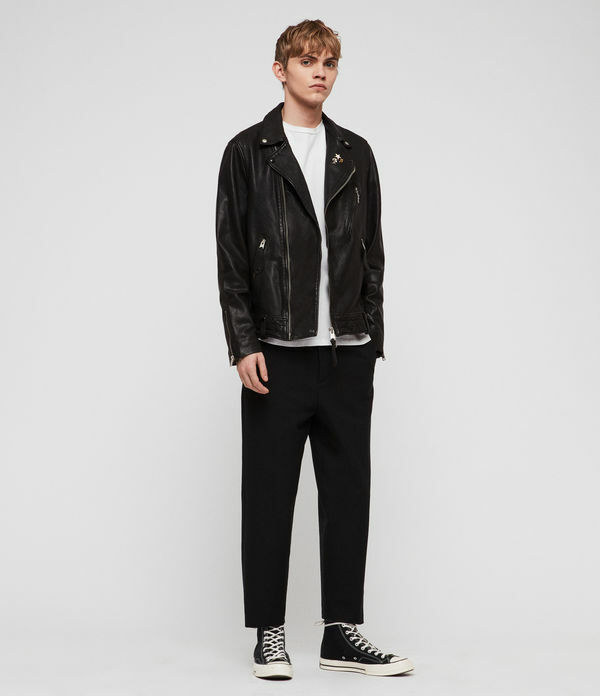 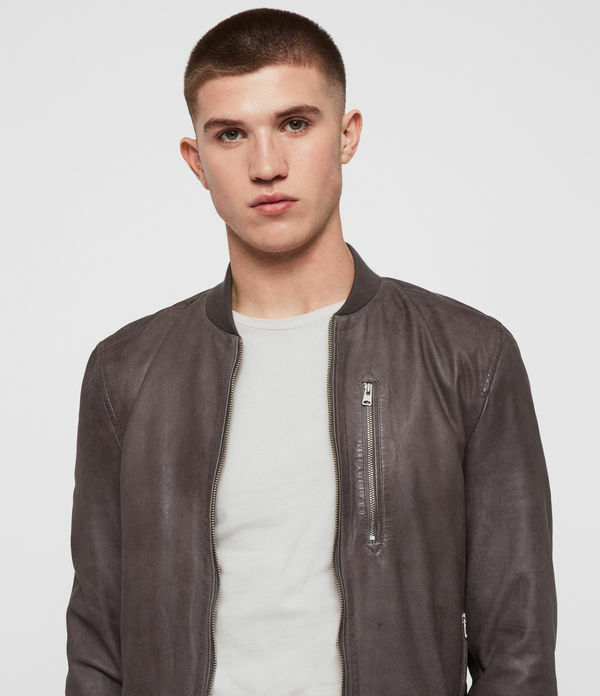 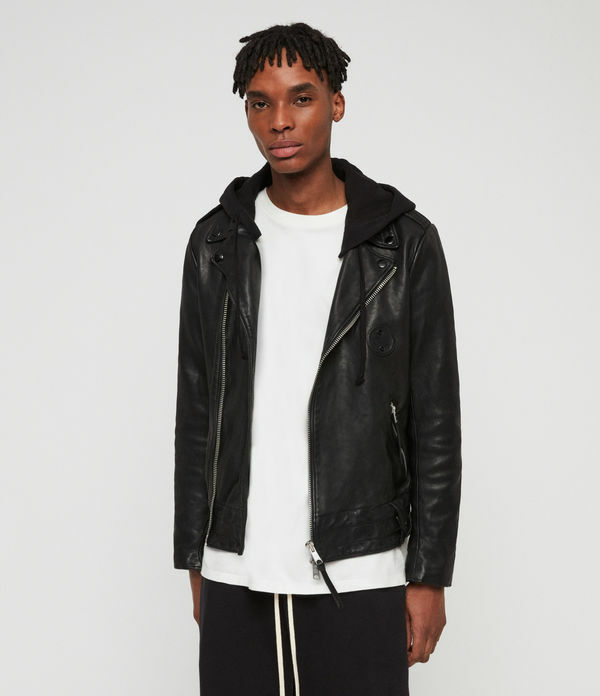 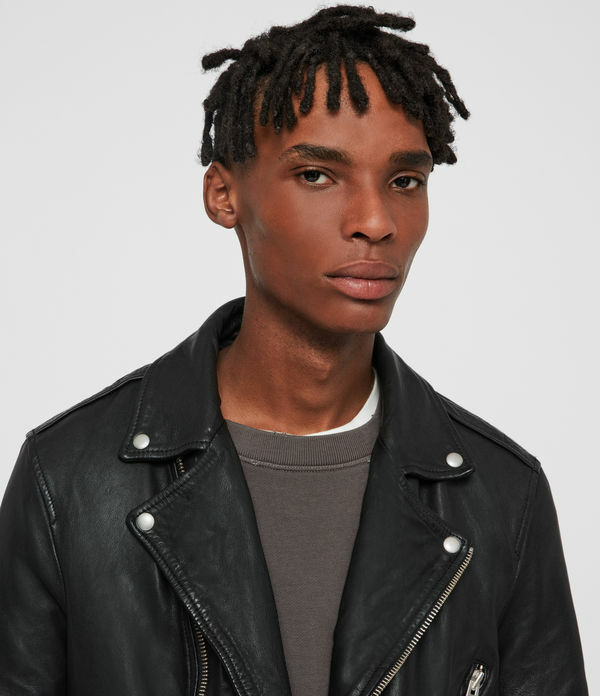 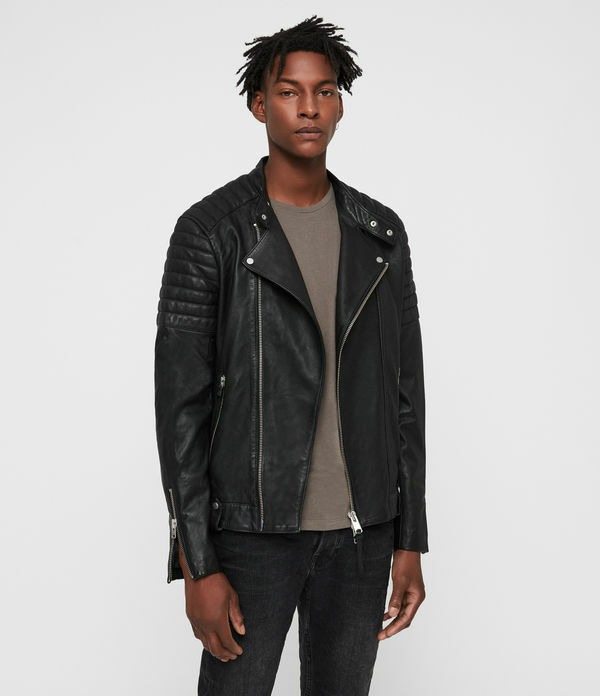 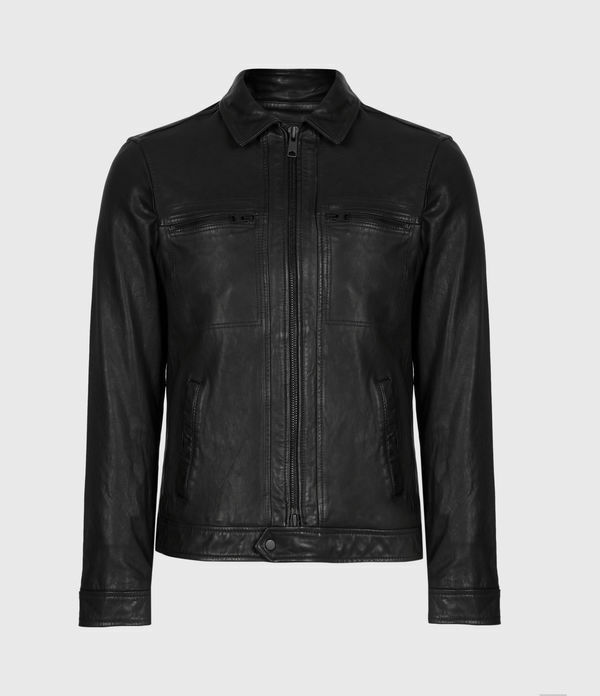 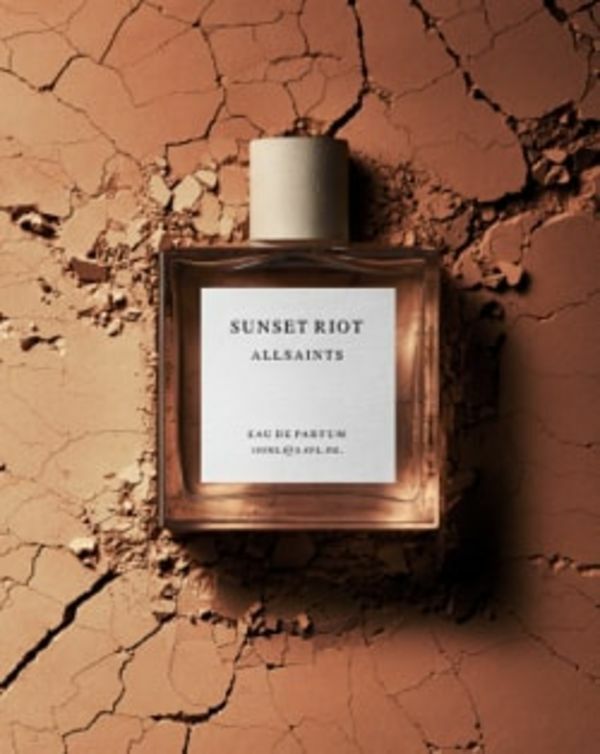 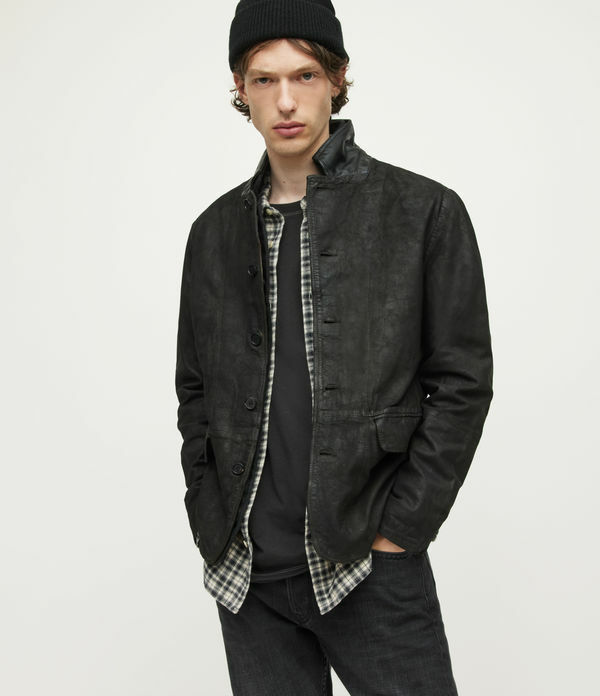 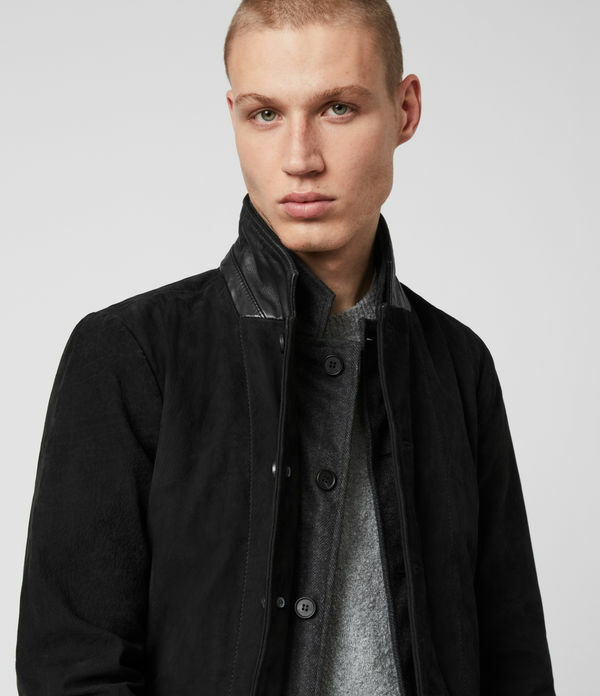 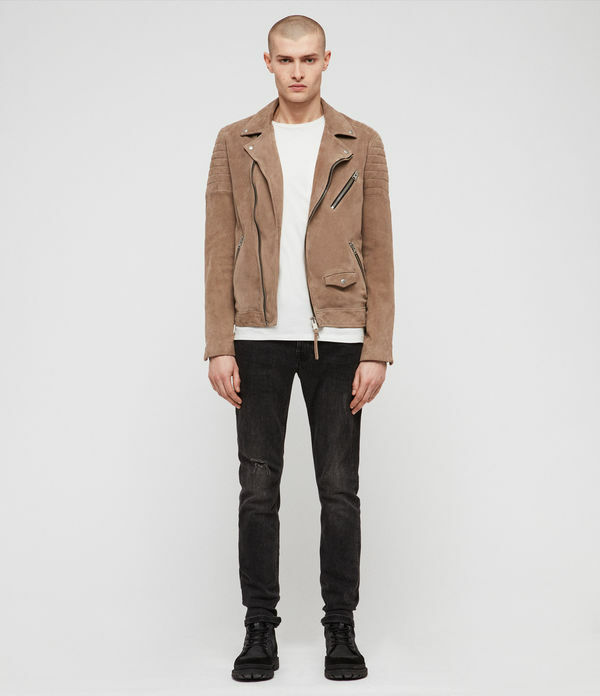 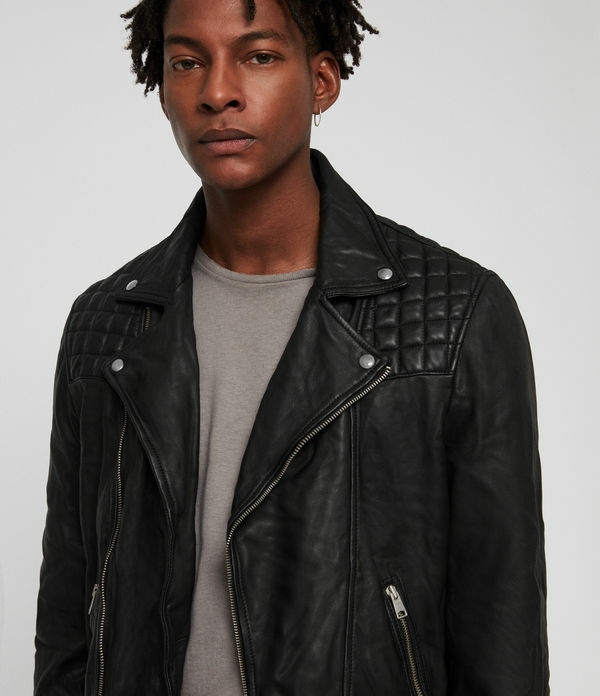 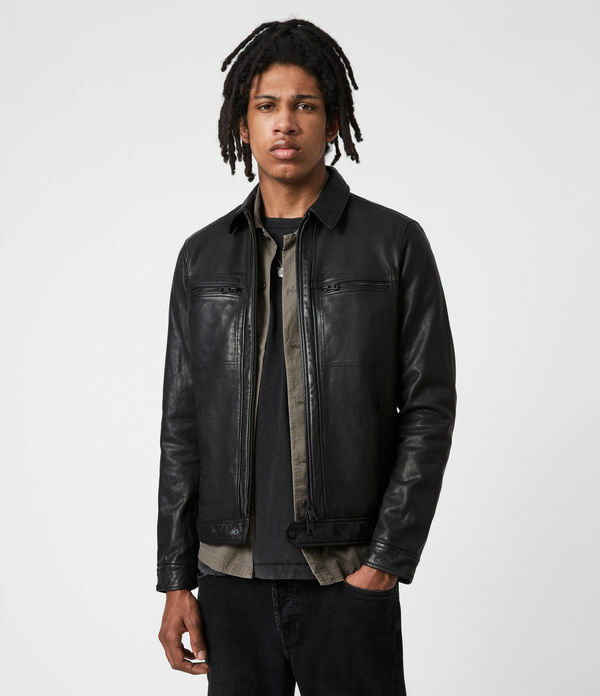 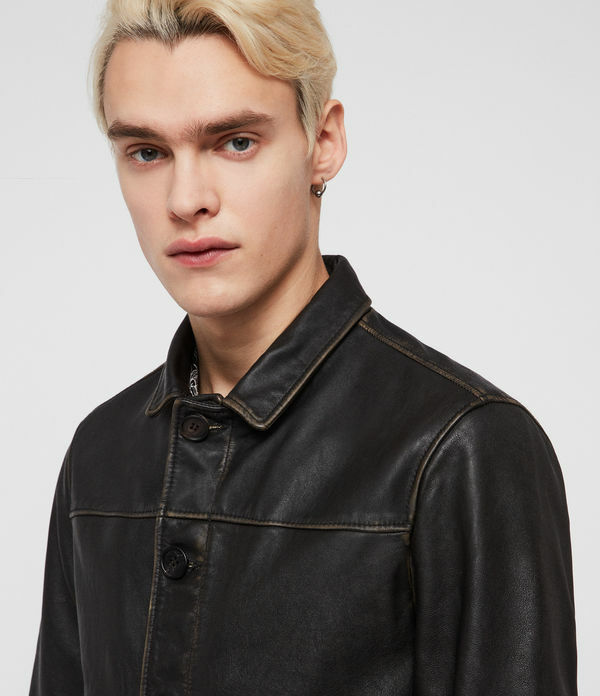 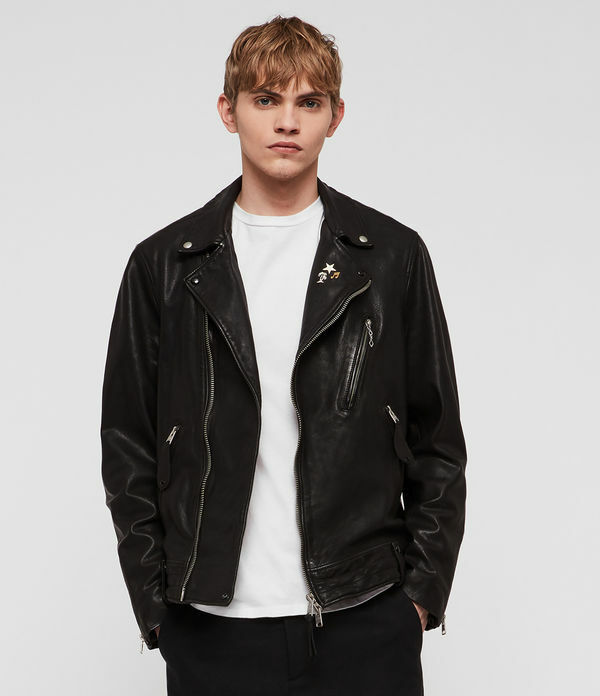 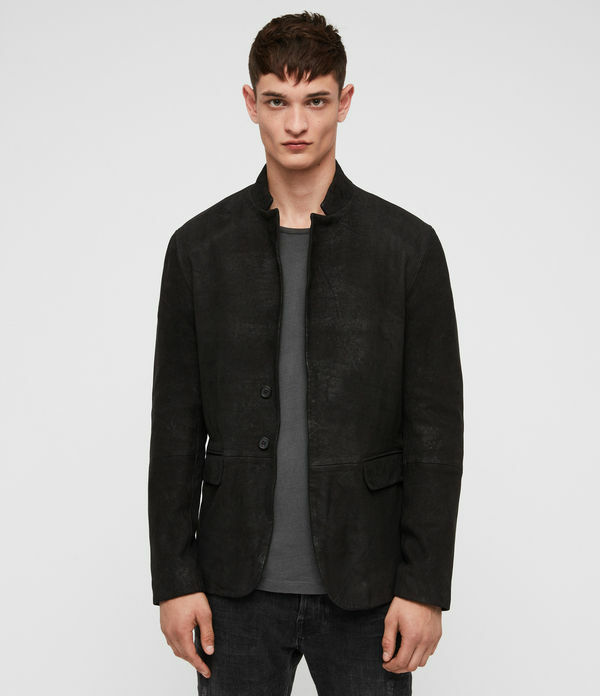 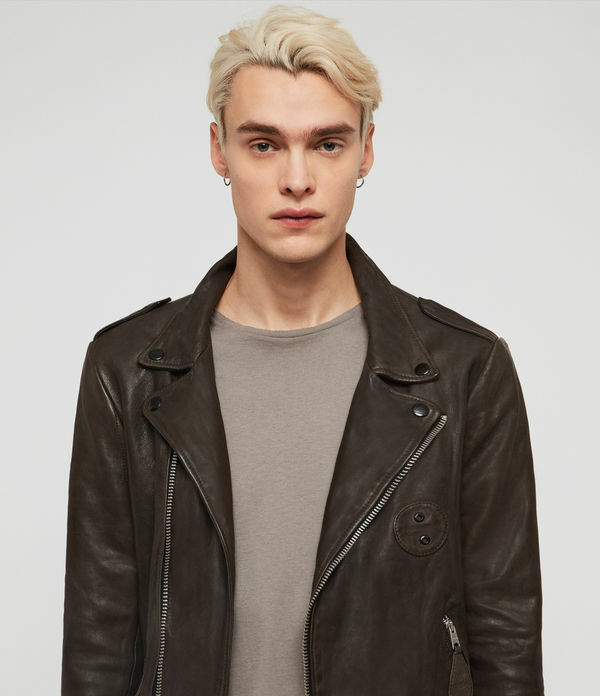 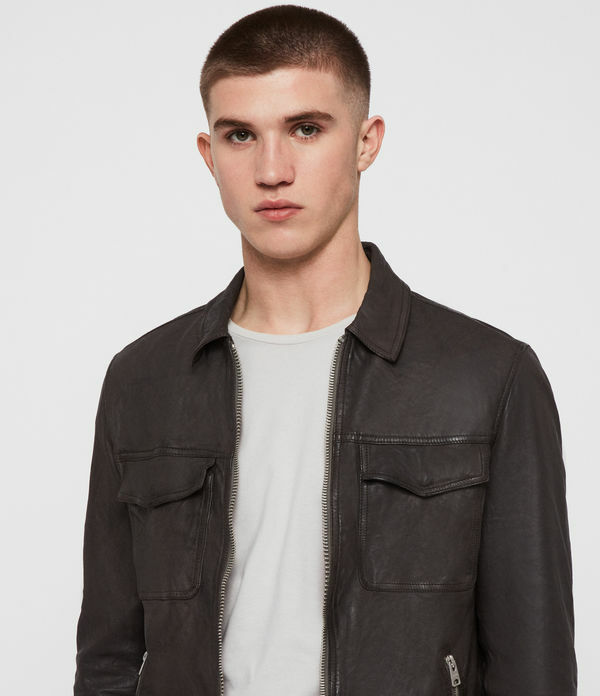 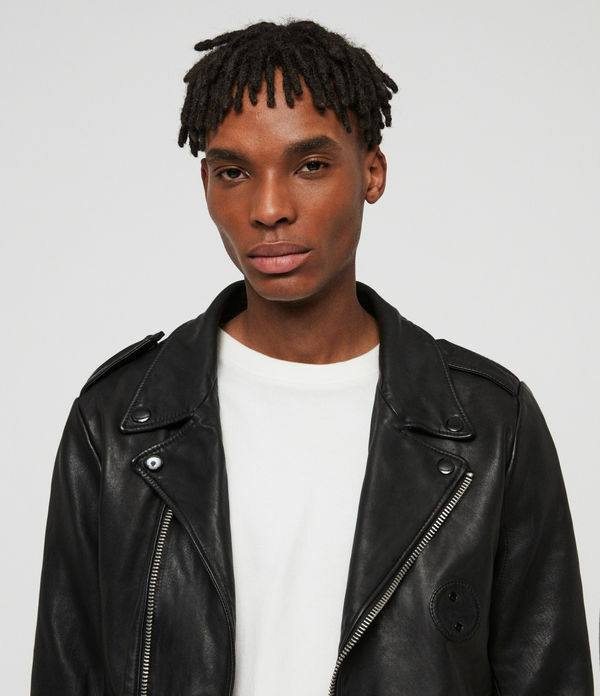 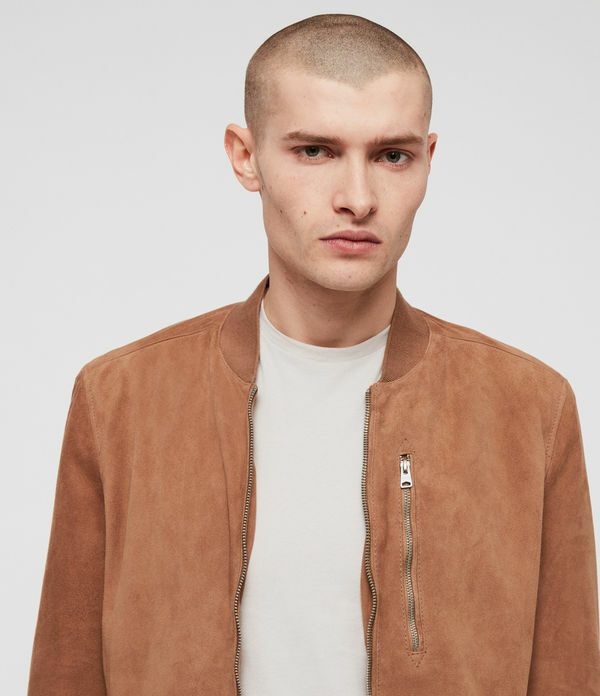 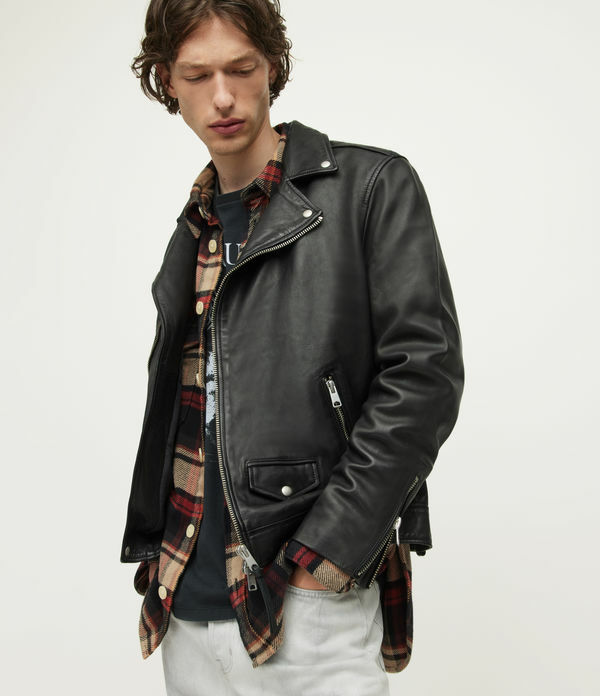 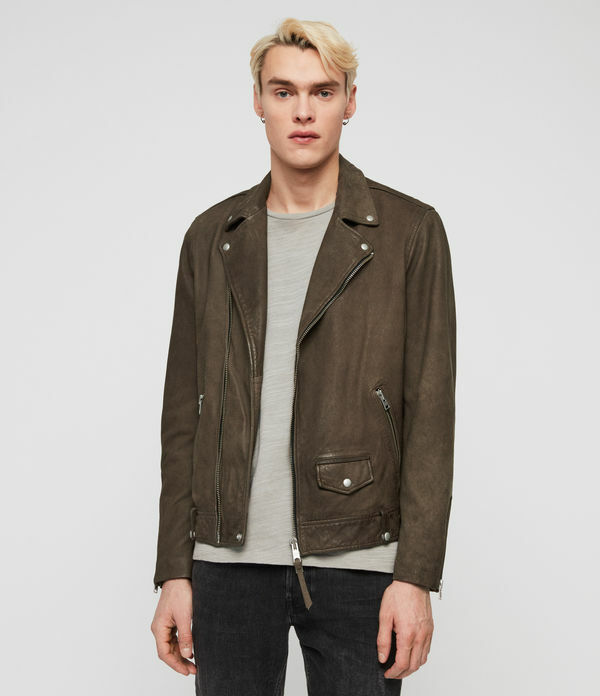 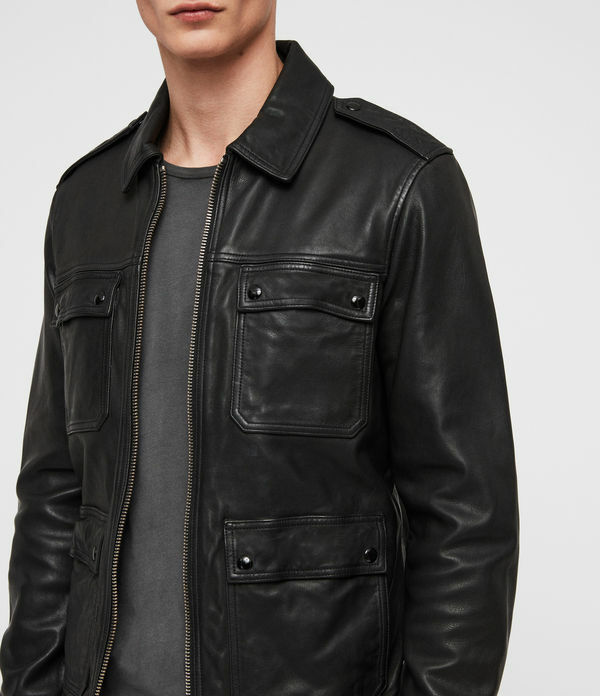 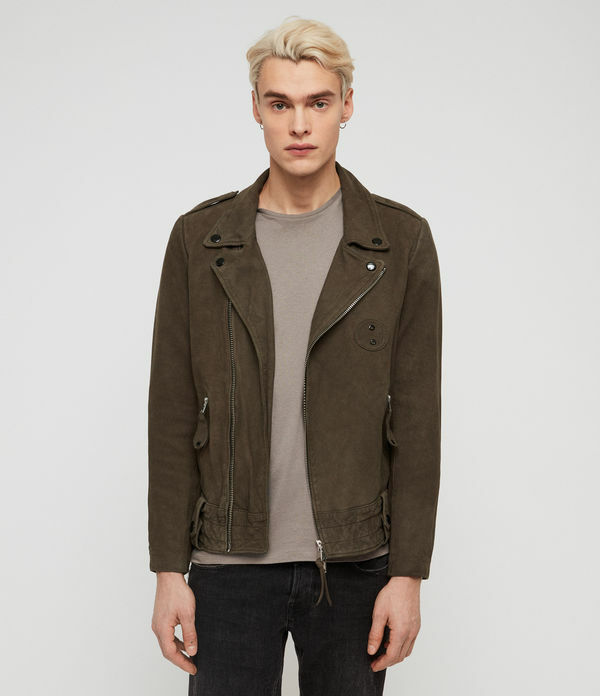 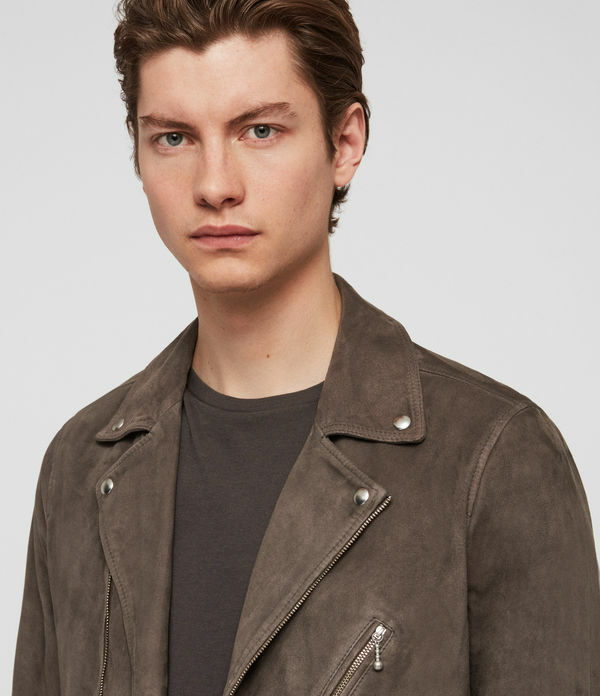 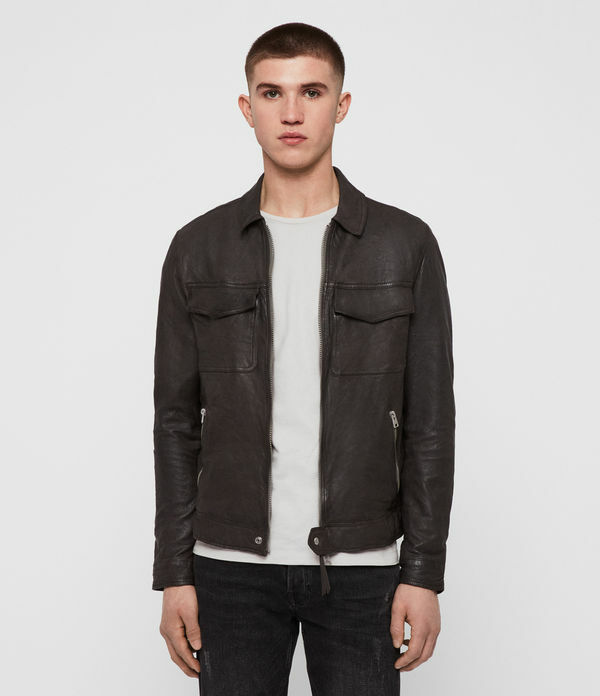 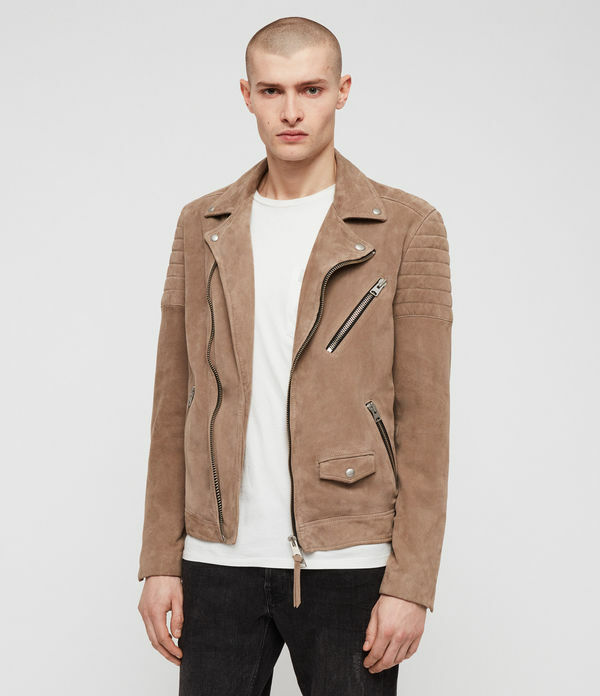 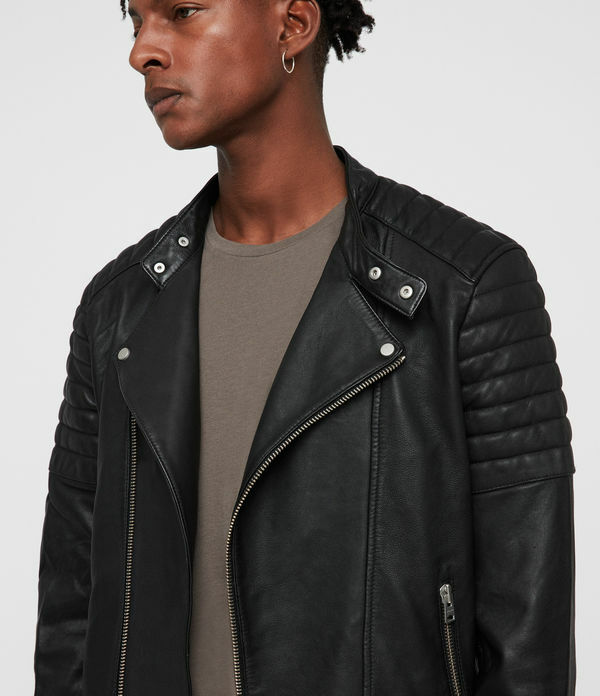 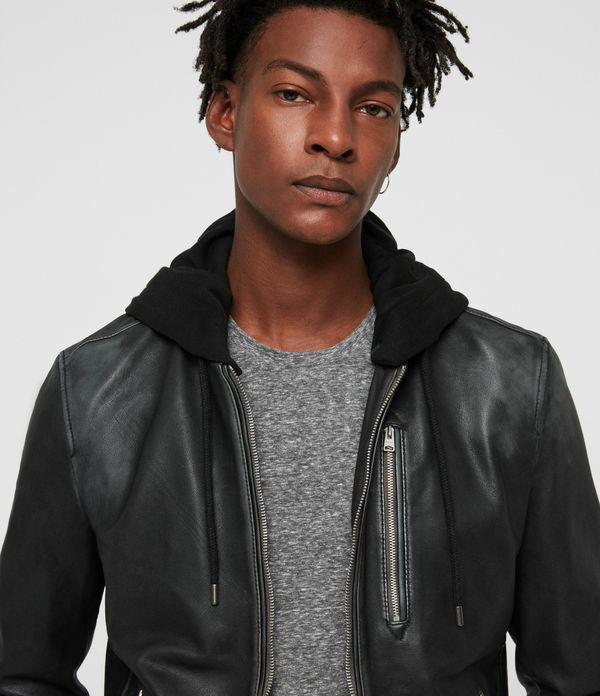 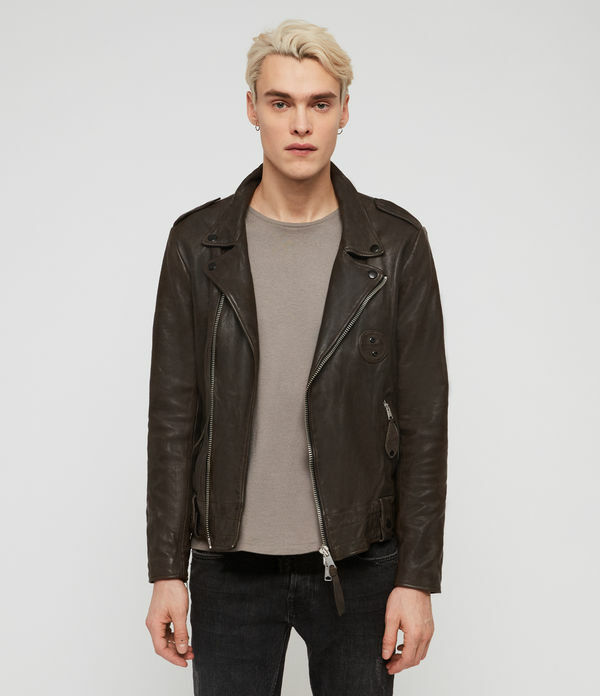 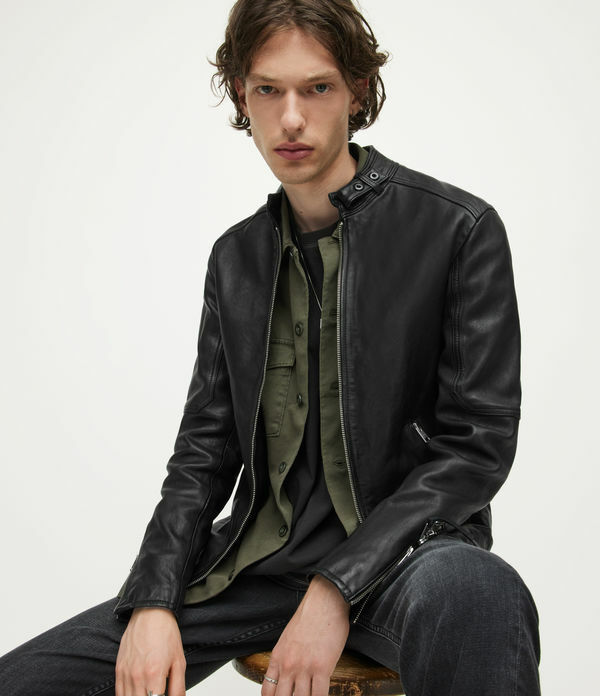 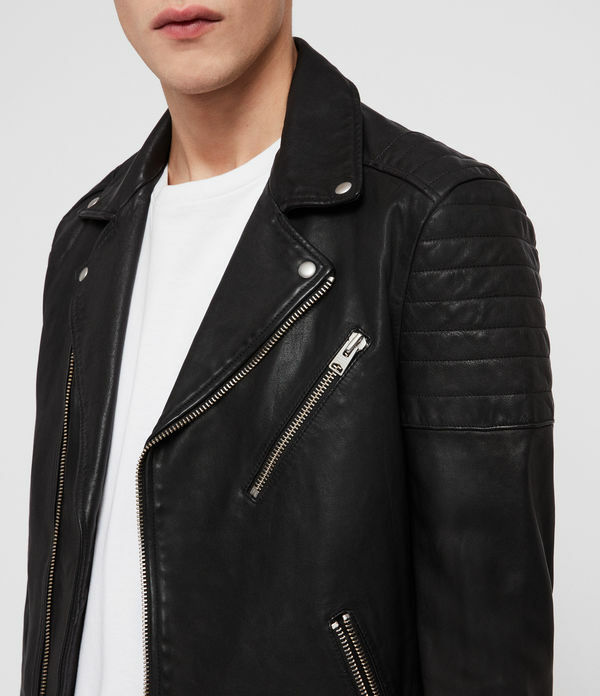 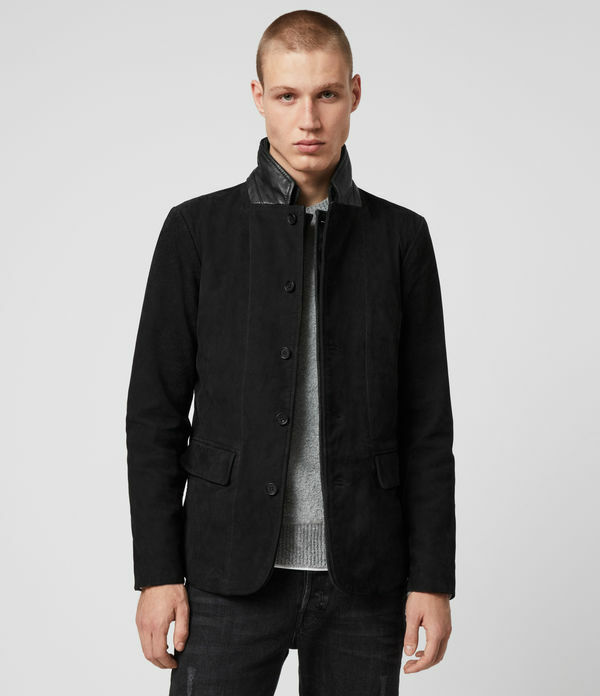 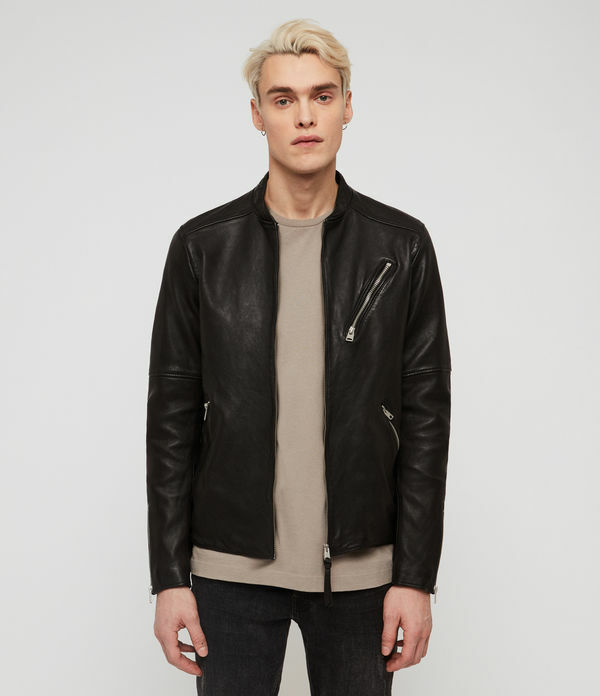 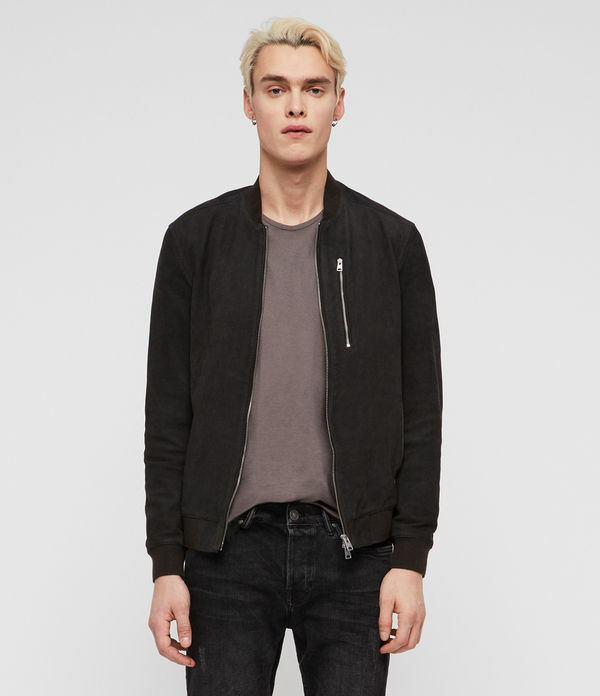 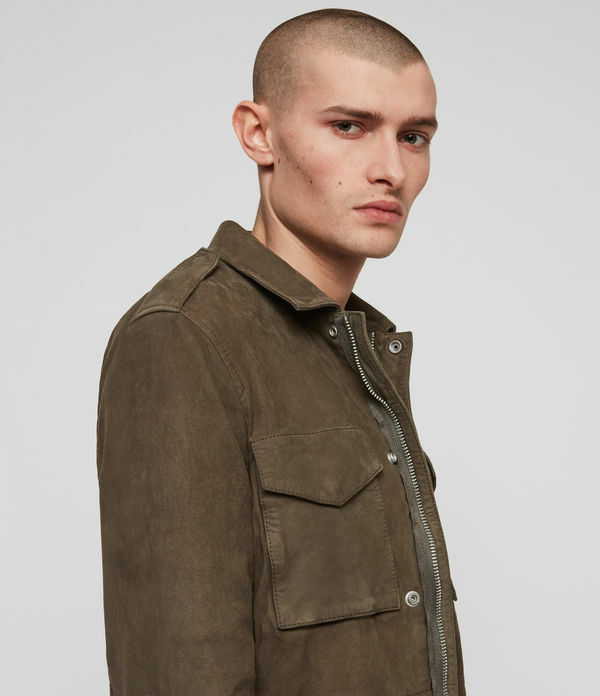 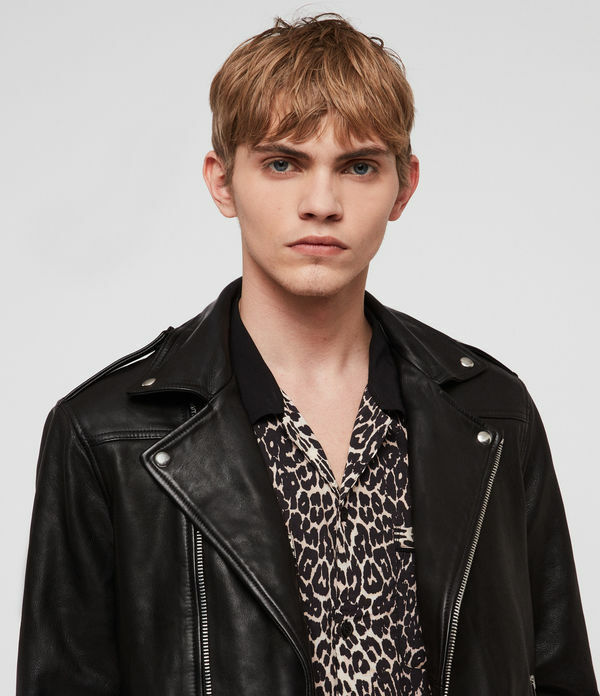 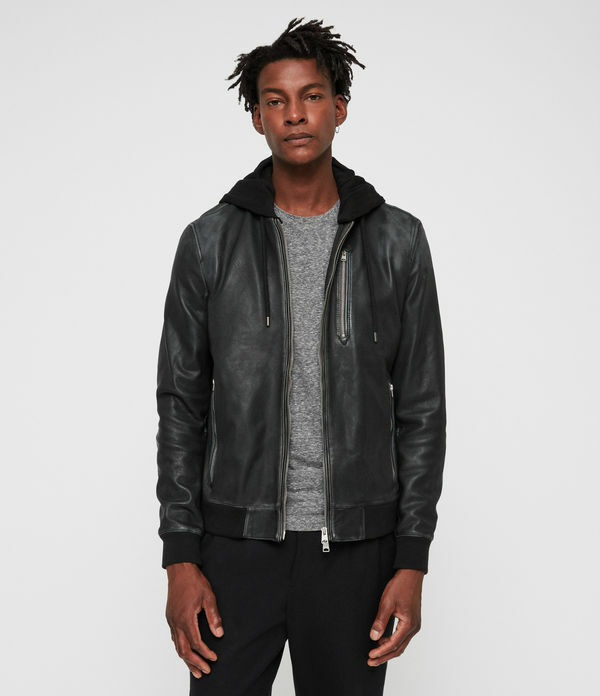 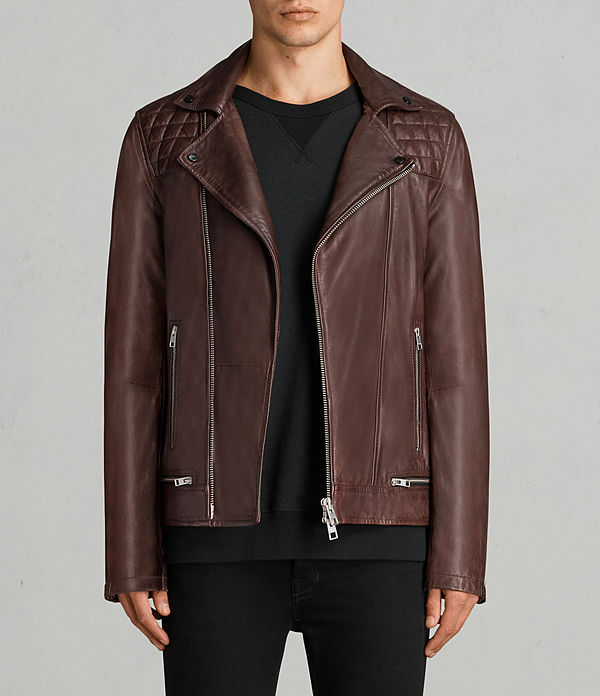 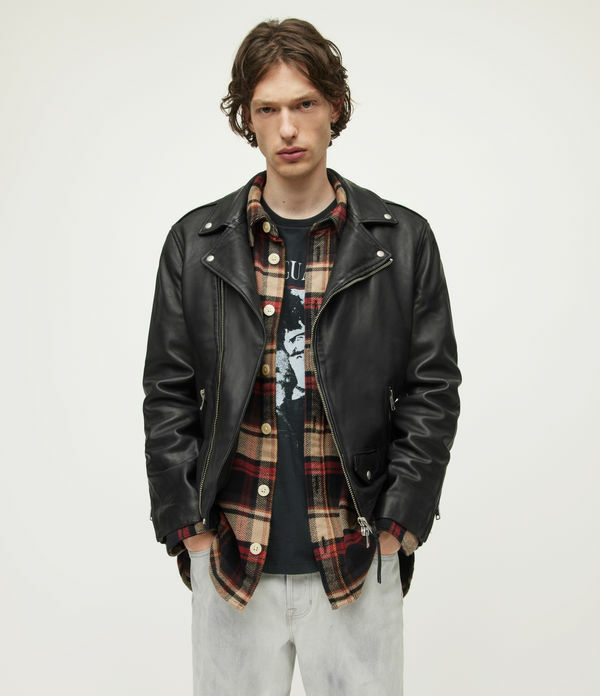 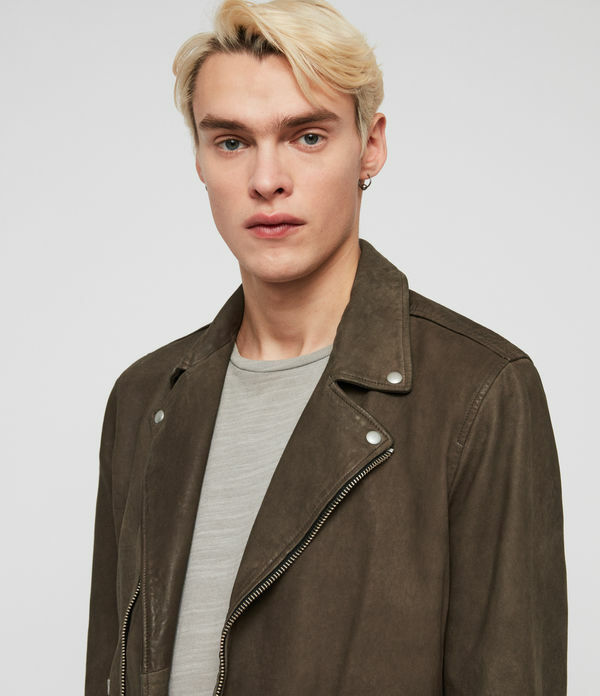 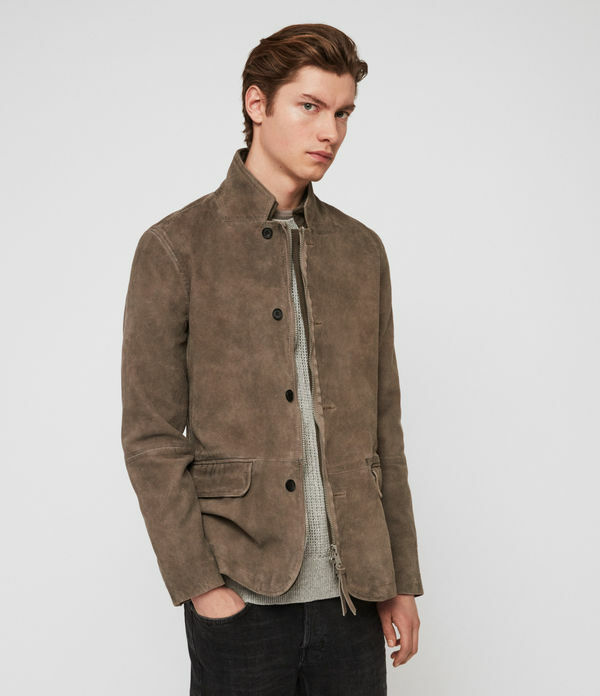 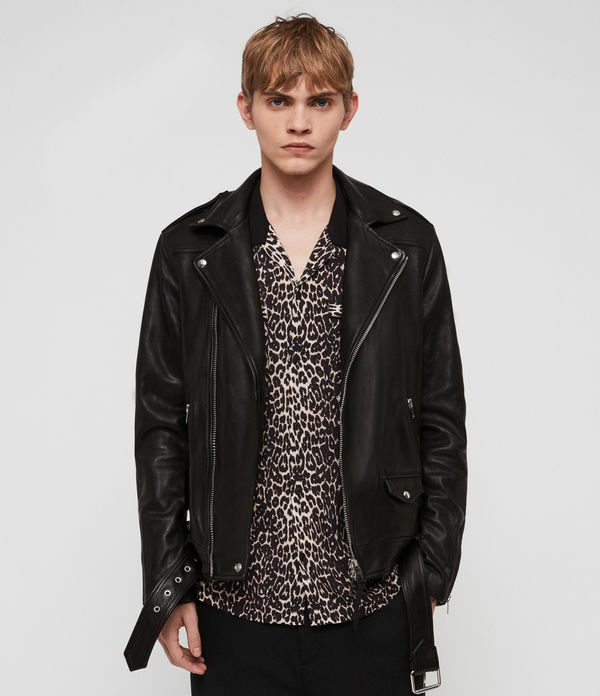 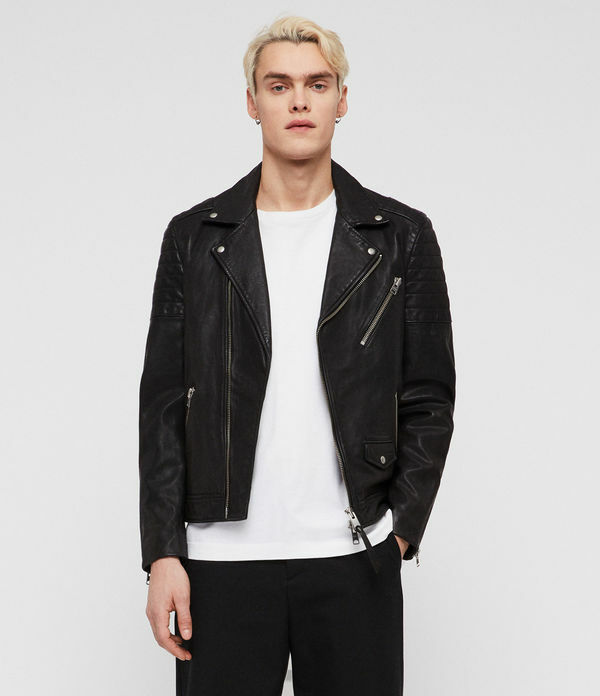 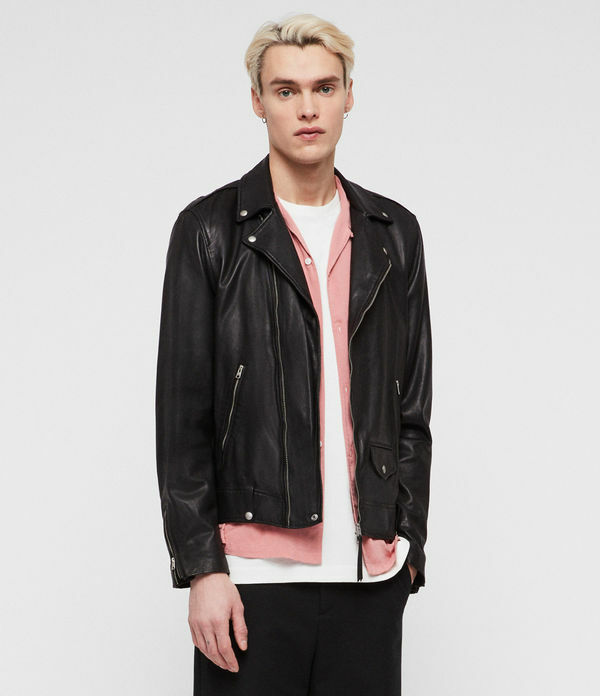 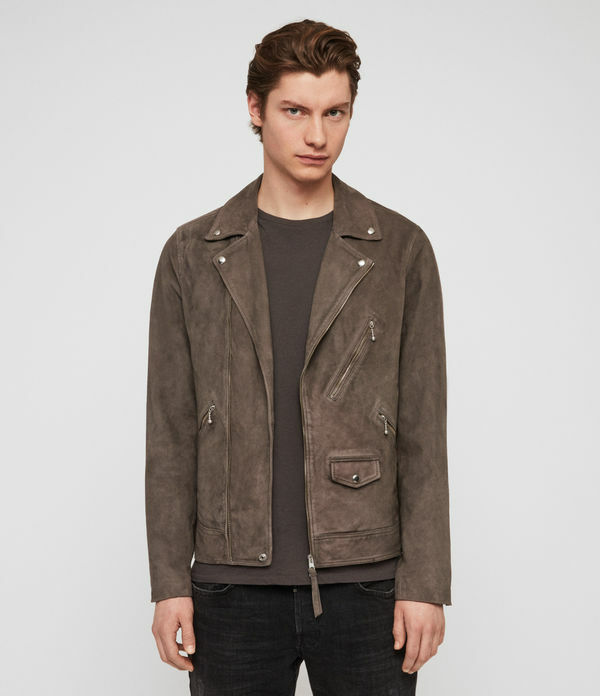 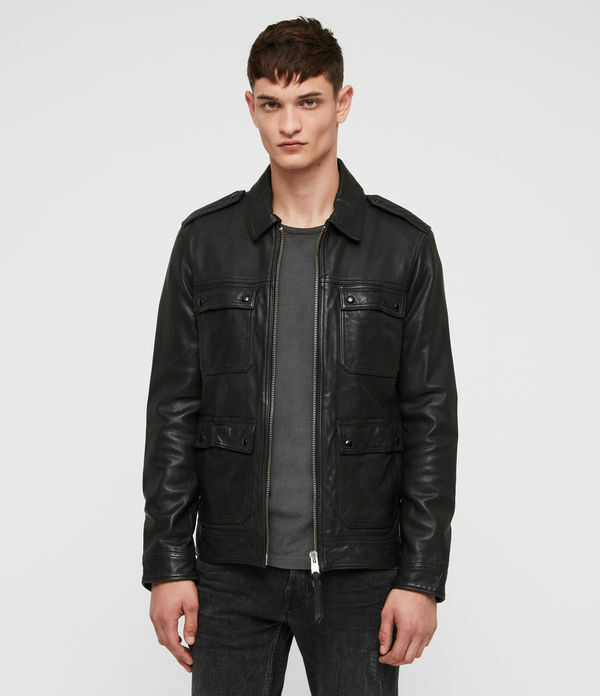 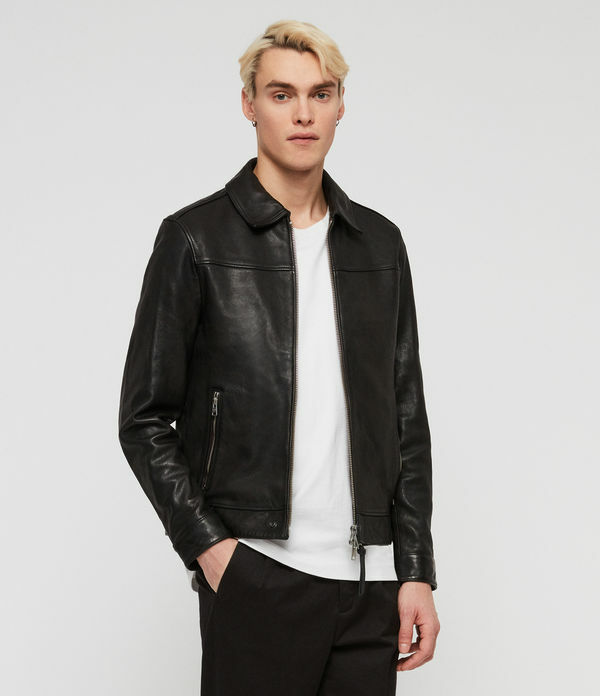 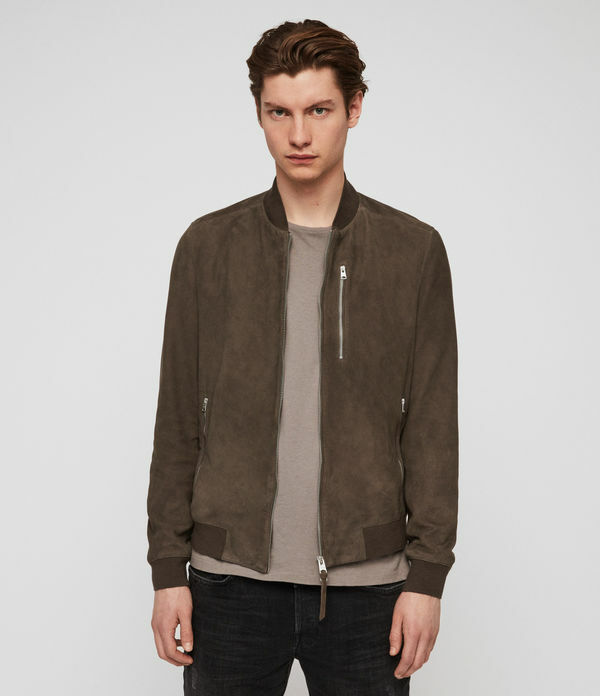 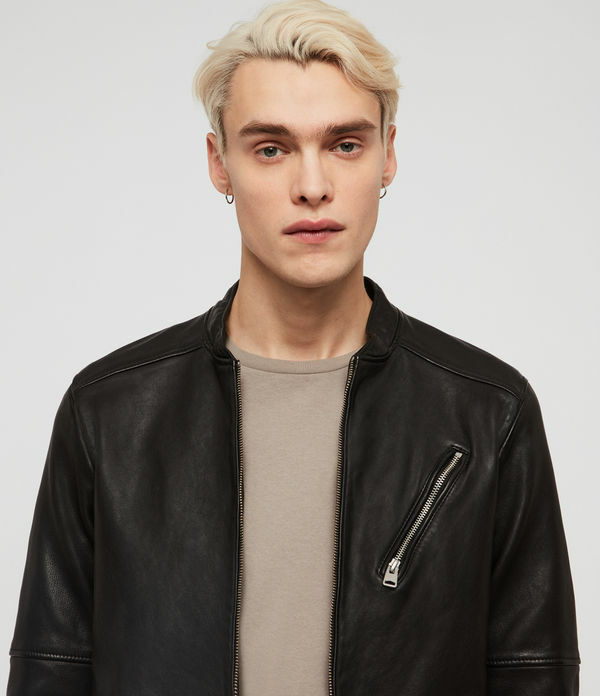 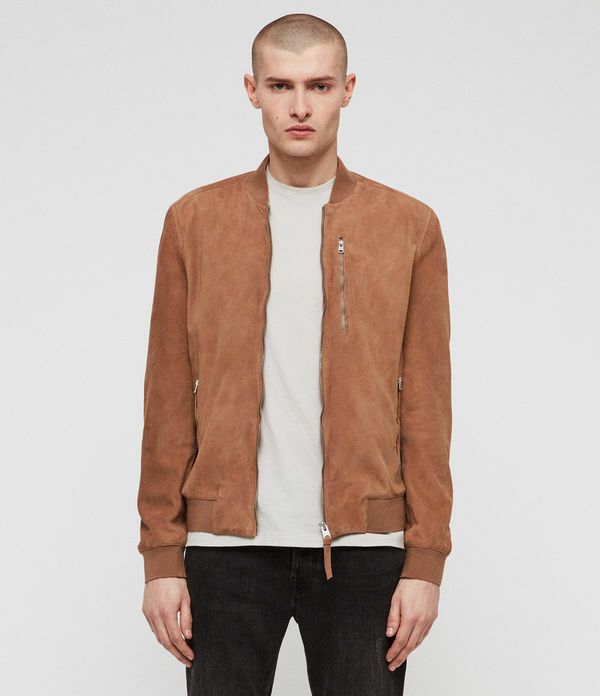 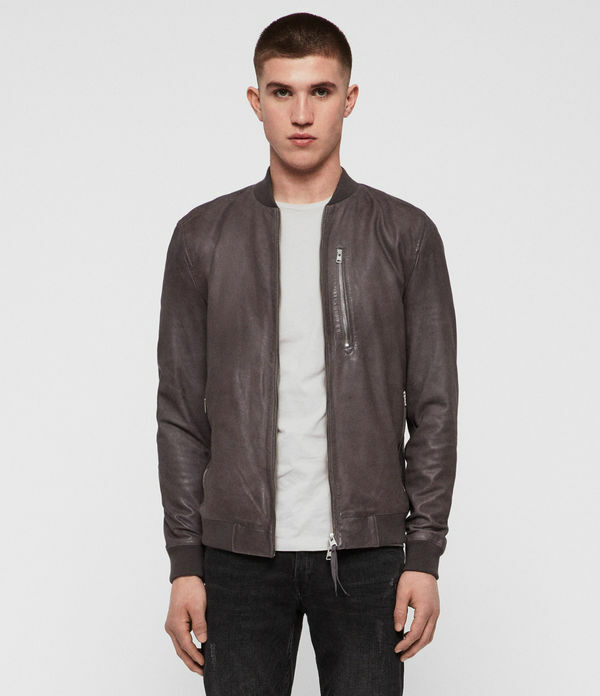 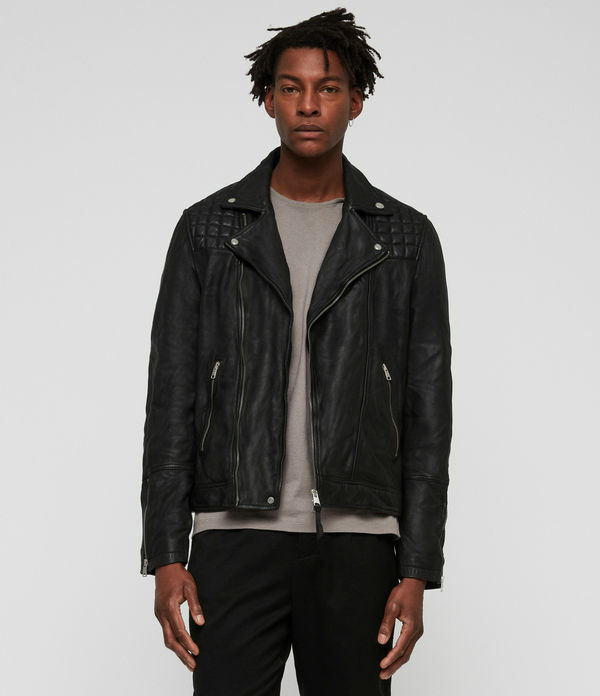 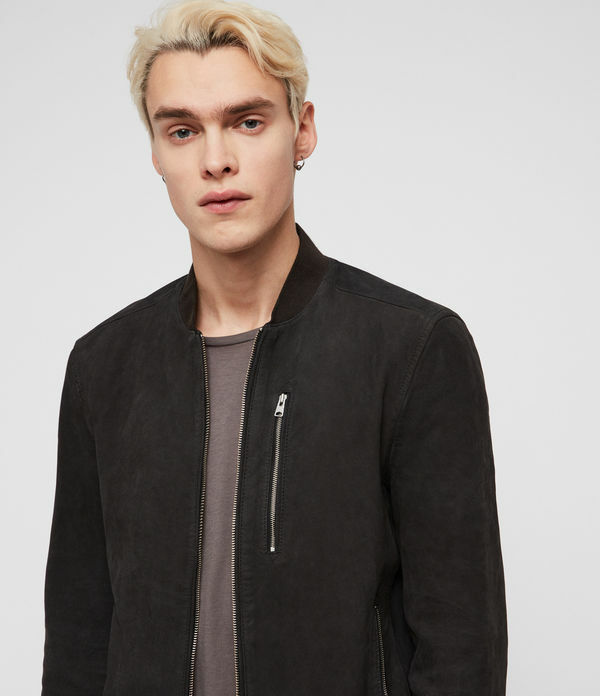 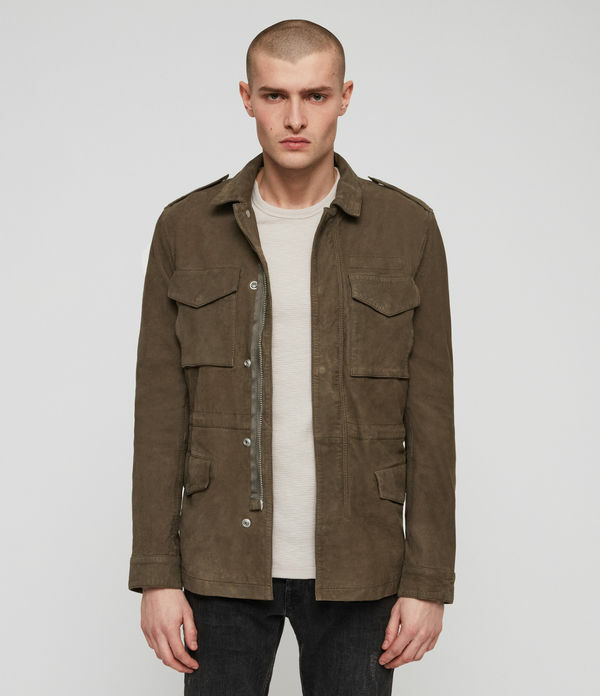 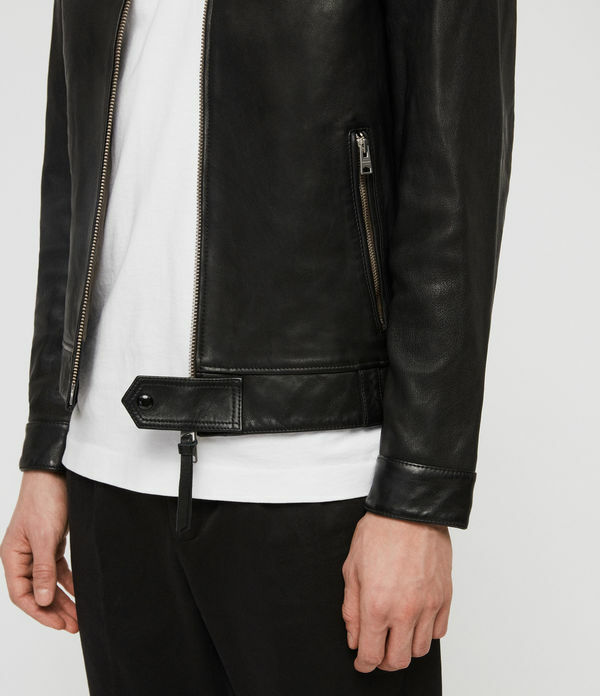 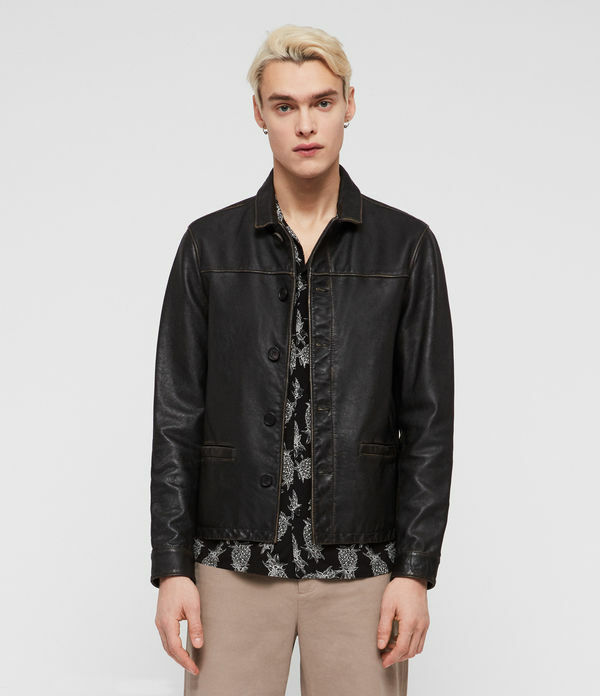 ALLSAINTS US: Men's Leather Jackets, Shop Now. 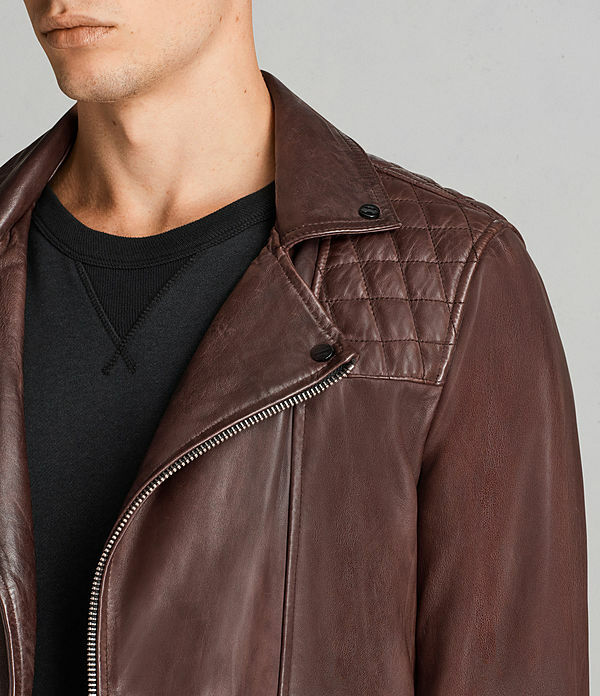 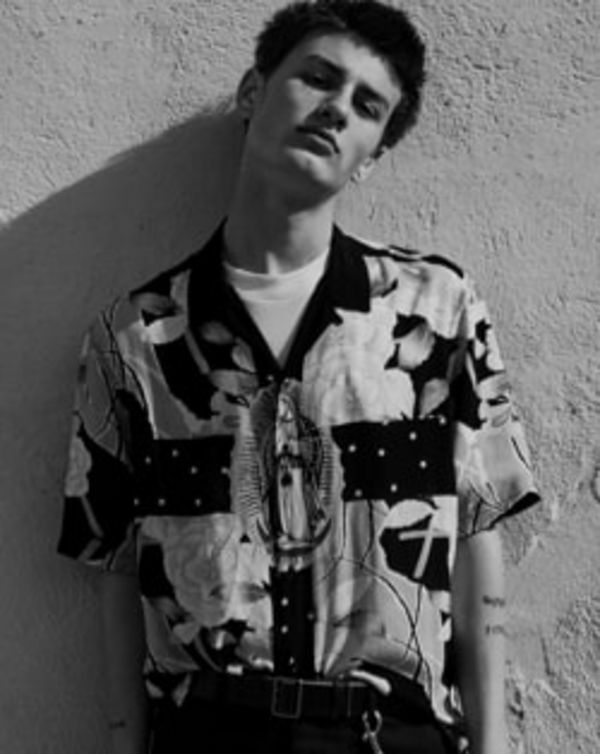 Complete your look with one of our men's leather jackets. 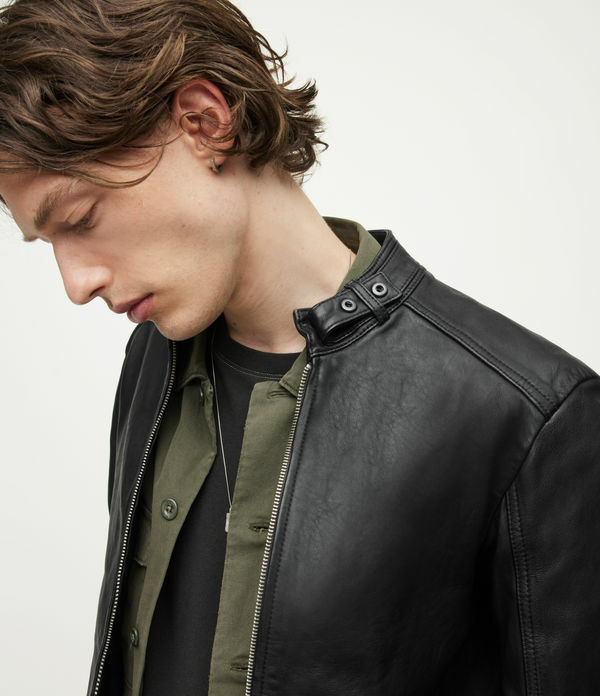 Timeless biker jackets cut to oversize and slim fit shapes. 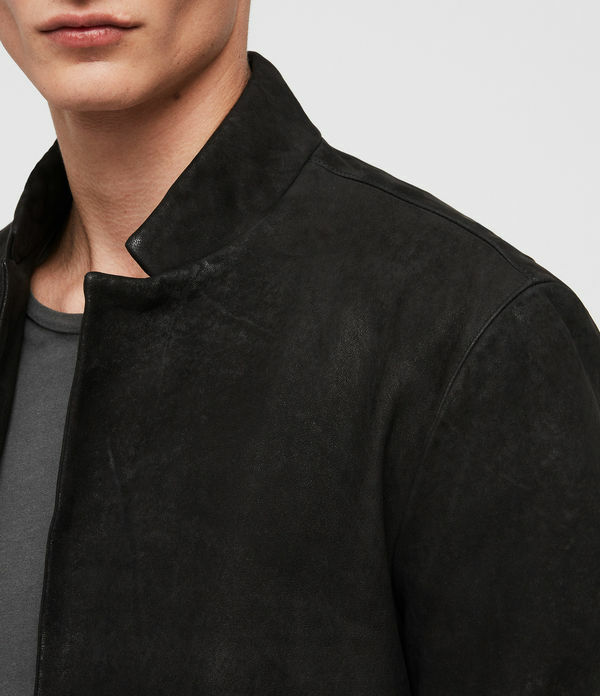 Crafted from supple leather and soft suede - they are made to last a lifetime.